For your first class we always suggest to start by trying out a free class. 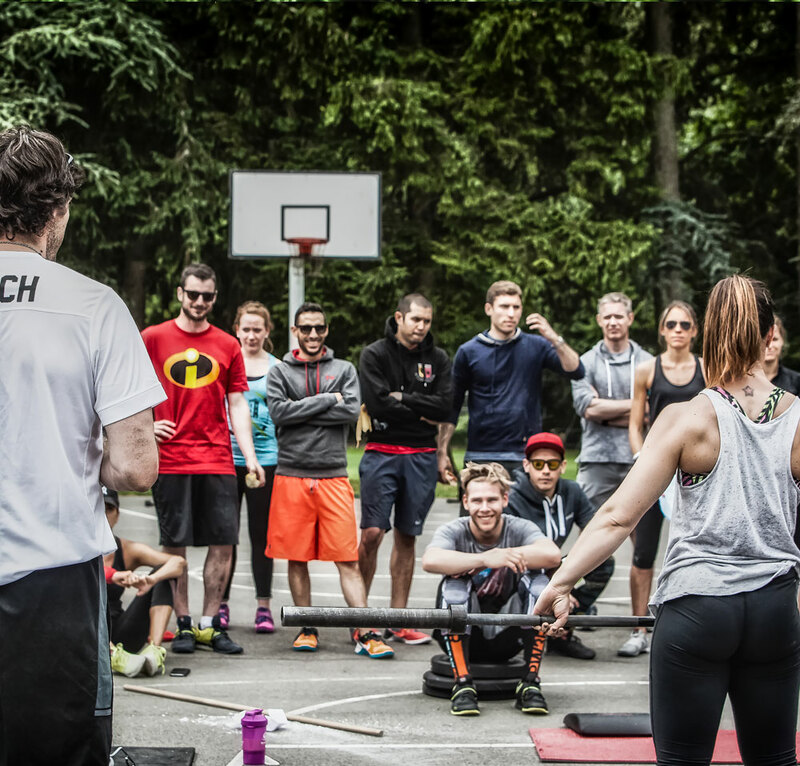 This gives you an opportunity to experience a taste of what CrossFit is all about. Once you have completed the first session and decided to continue, you can take our fundamentals course. This is an intensive 3-hour introduction to CrossFit which takes place over a weekend. The emphasis of the fundamentals is on skill development and exposure to our basic movements introducing you to technique and mechanics first, then intensity when we believe you’re ready. Once you’ve completed the ‘Fundamentals’ course you’ll be ready for our main group training sessions. This is where you’ll conduct various additional skill based work, strength sessions, as well as the main work out of the day (WOD) where you will advance and progress your strength and overall general fitness, whilst learning new skills and achieving goals that you never thought possible. The Fundamentals course includes one month of membership where you can attend as many classes as you like. We believe that one month is enough time to start to master the movements and see the benefits of CrossFit. The WOD (or Workout of the Day) is our primary program. 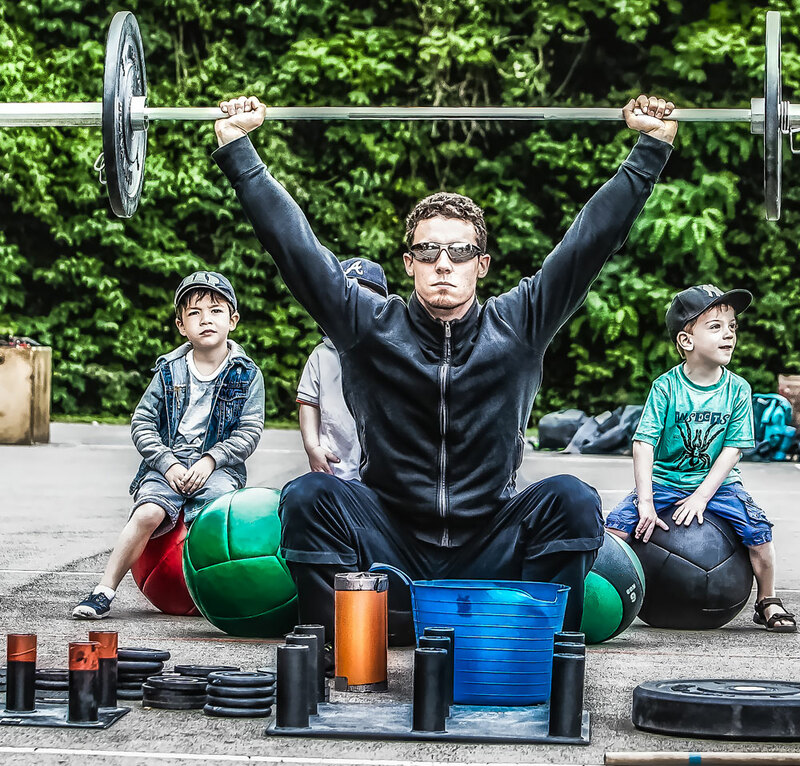 This program is for all levels and primarily consists of some strength or skill work followed by a metcon (metabolic conditioning) which is the high intensity training for which CrossFit is famous. CrossFit skills provides an opportunity to work on the classic movements which hold people back during WODs and can be very frustrating. 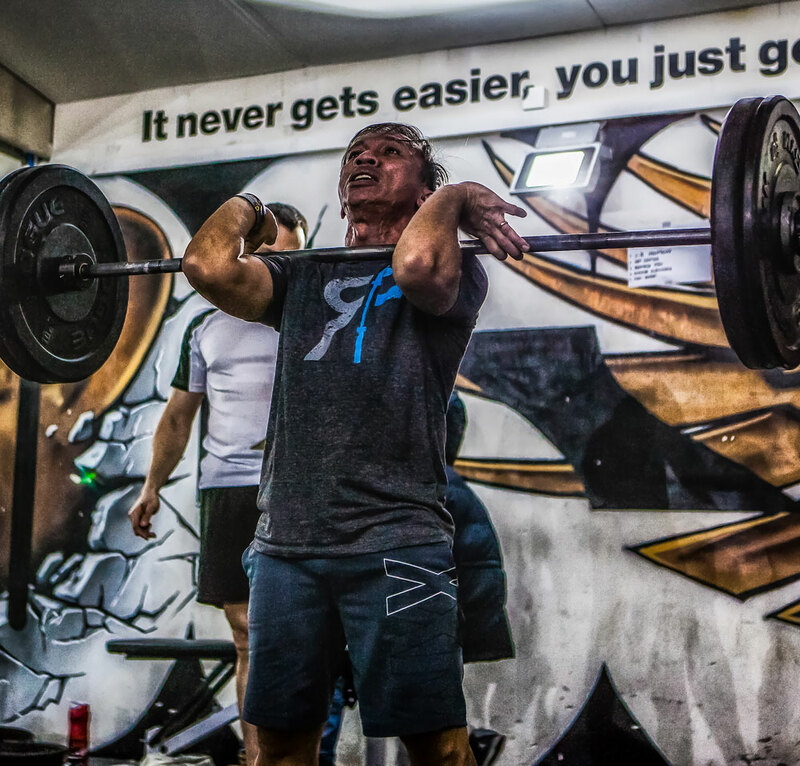 Double-unders, wall balls, barbell movements like thrusters and shoulder to overhead, kettlebell snatches, rowing etc..
Barbell club is a mix of good old fashioned exercises designed to put on strength and size as well as a focus on improving Olympic weightlifting. 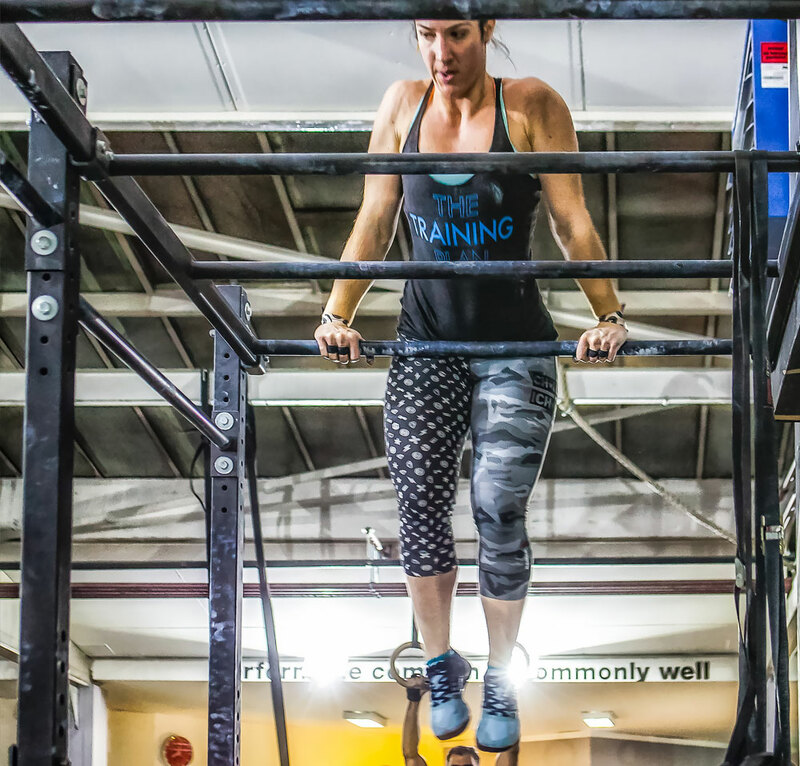 The conditioning class is for those of you that either love the aerobic component of CrossFit or those of you that feel that conditioning holds you back and need some extra practice. This class will consists of CrossFit metcon work so prepare to get uncomfortable and breathe heavily for 60 minutes! 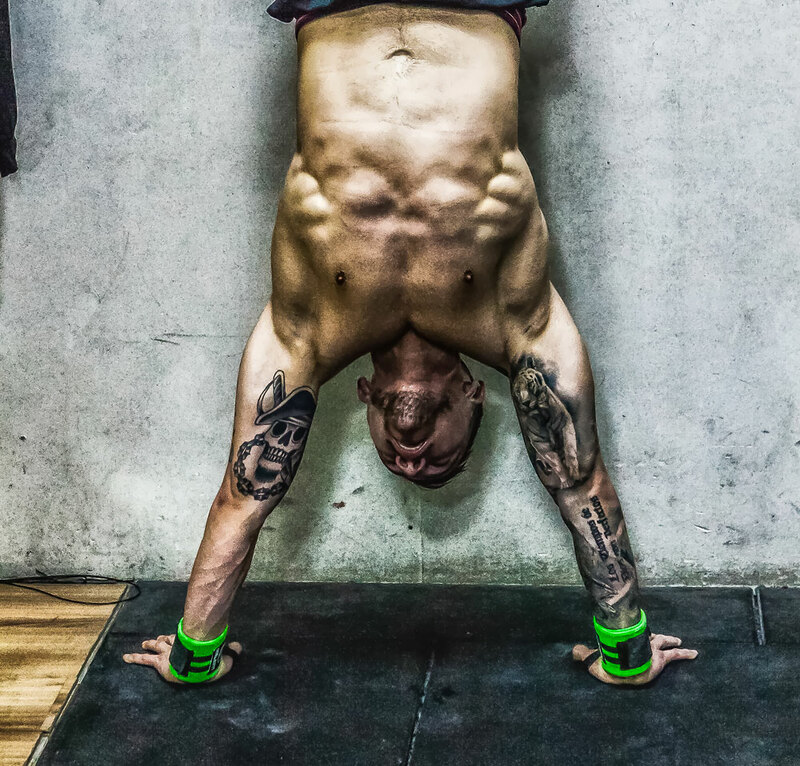 The gymnastics class revolves around everything bodyweight, pull ups, dips, muscle-ups, pistols and handstand push ups. The mobility class offers the opportunity to either cool down after an intense workout or work on any mobility restrictions that either cause injury or prevent good movement.